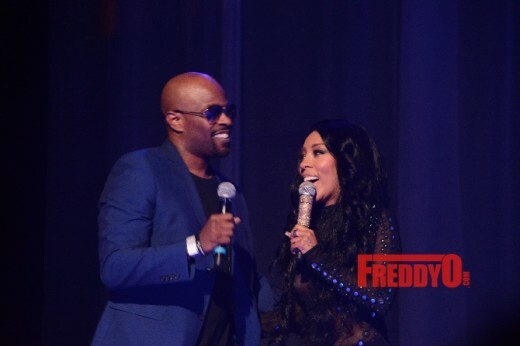 The lovely and multi-talented K Michelle graced the city of Atlanta with her presence, her beautiful voice, and her positive message for her “Hello Kimberly” Tour. 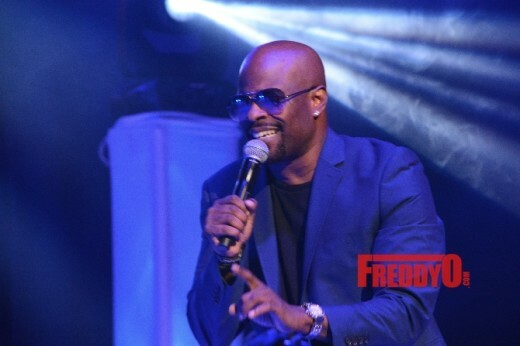 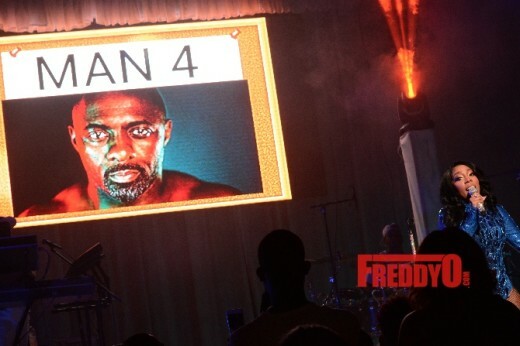 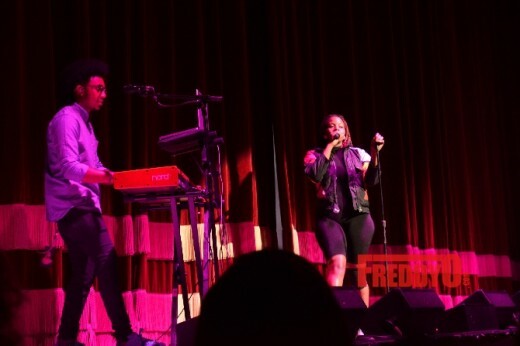 The concert involves self-love, empowerment, and the trials and tribulations of romantic relationships. 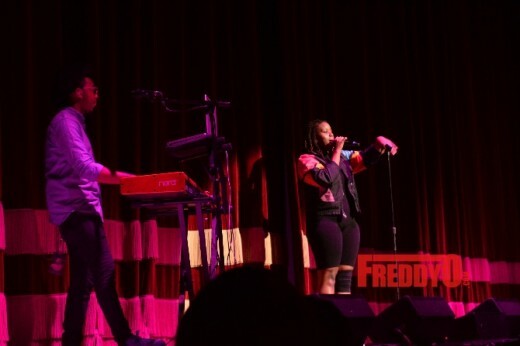 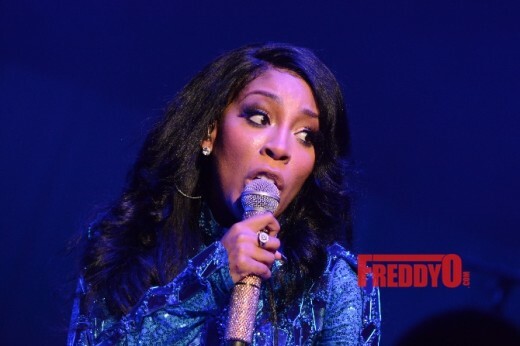 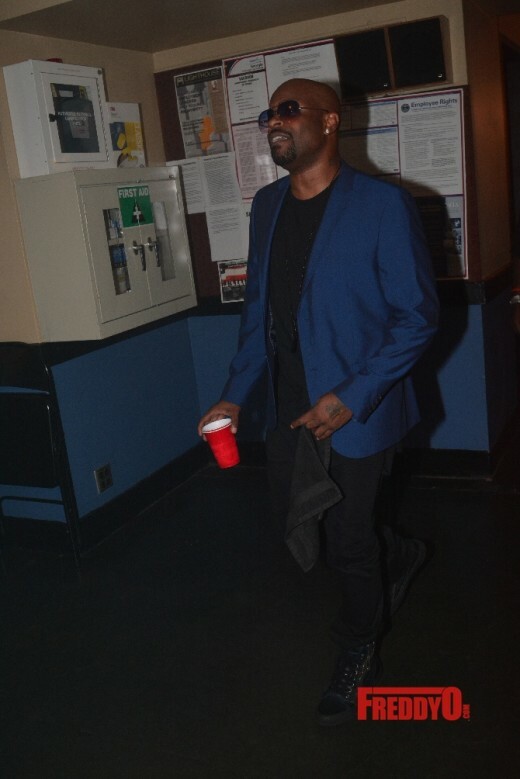 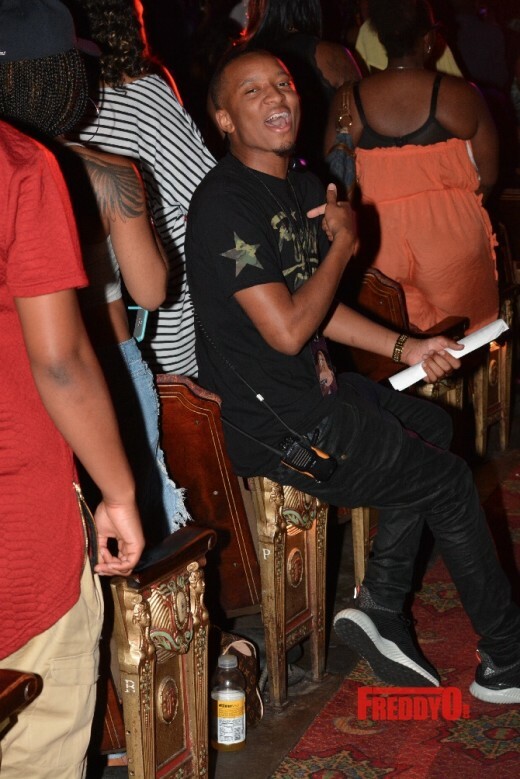 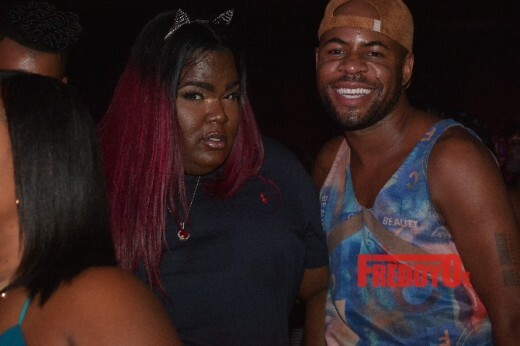 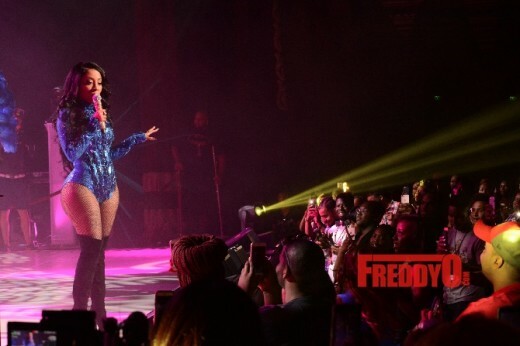 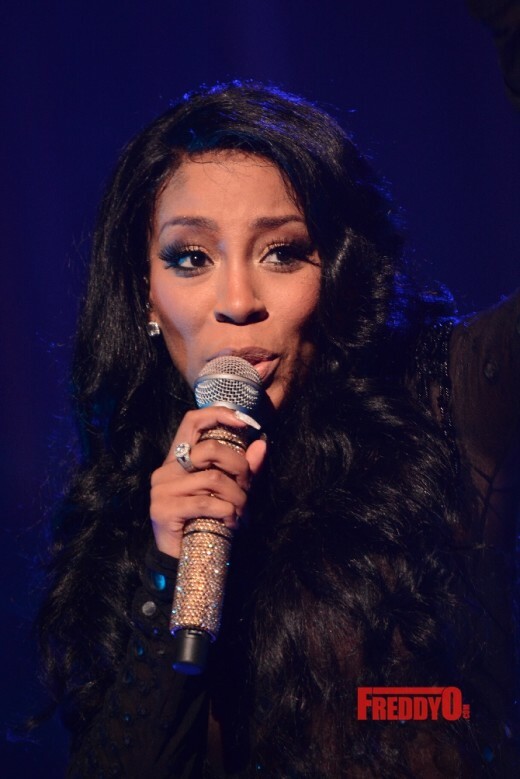 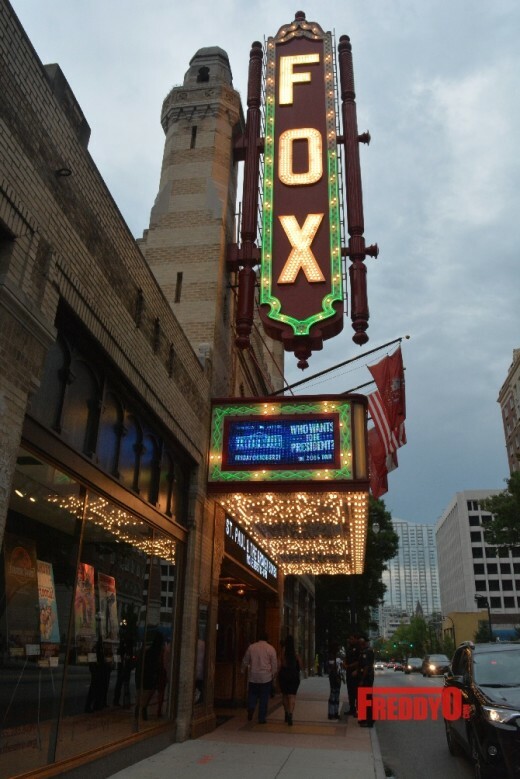 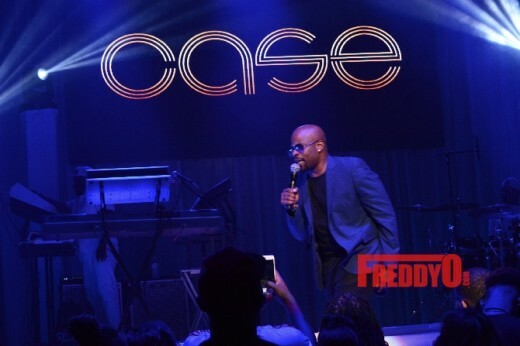 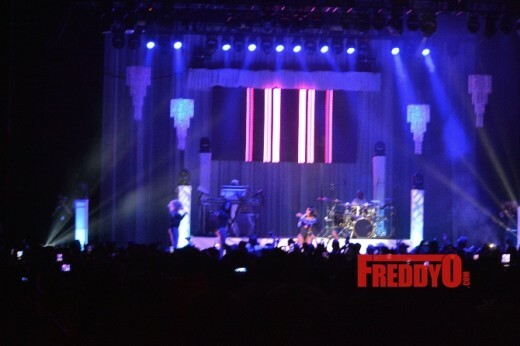 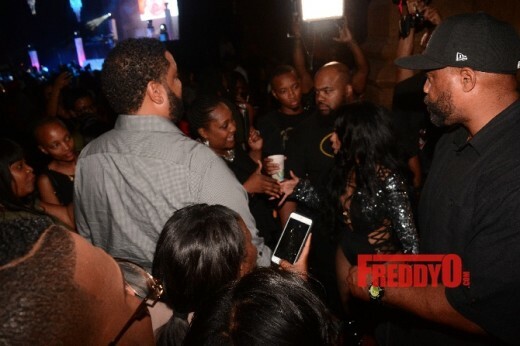 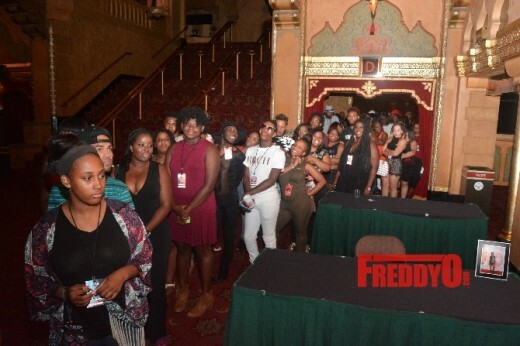 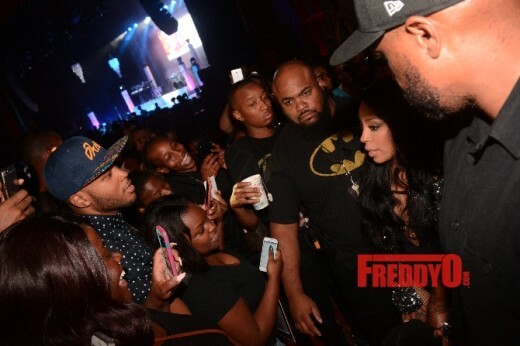 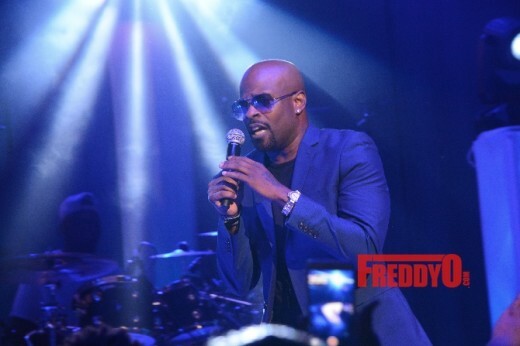 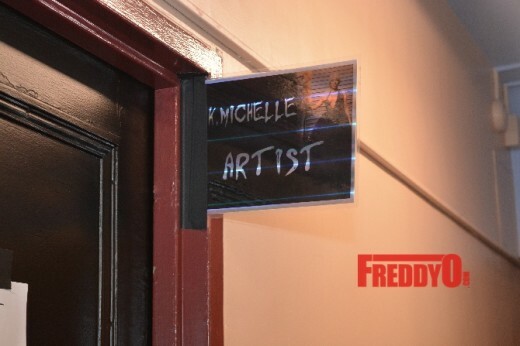 The concert was held at Atlanta’s Fabulous Fox Theatre where fans from all walks of life made their way to the show to experience the essence of K Michelle. 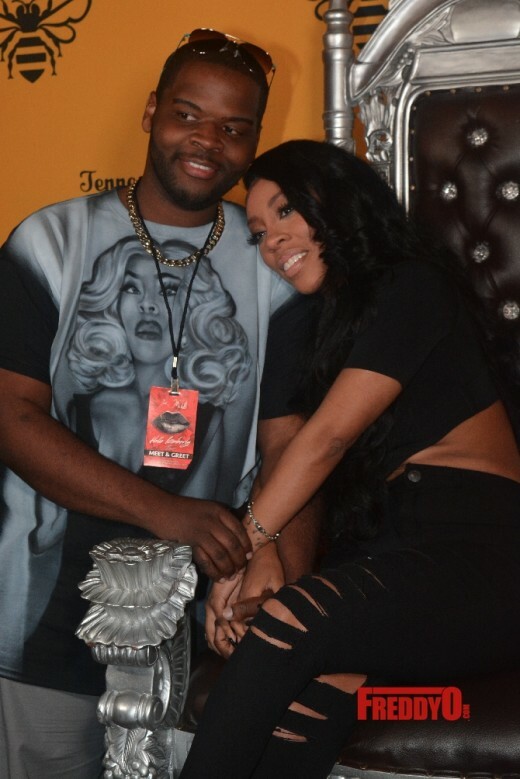 I was blessed to have the opportunity to capture the show, connect with my girl K. Michelle, and enjoy an evening of good music. 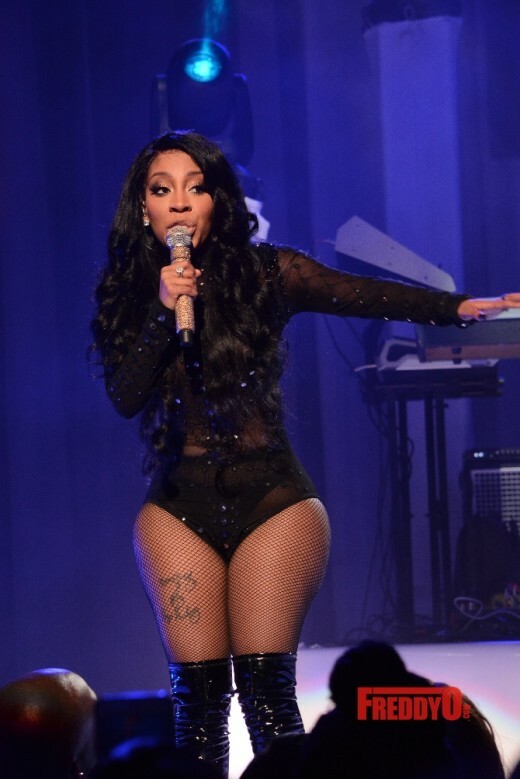 R&B singer K. Michelle made her way to the ATL to a packed house at the Fox Theatre for her tour. 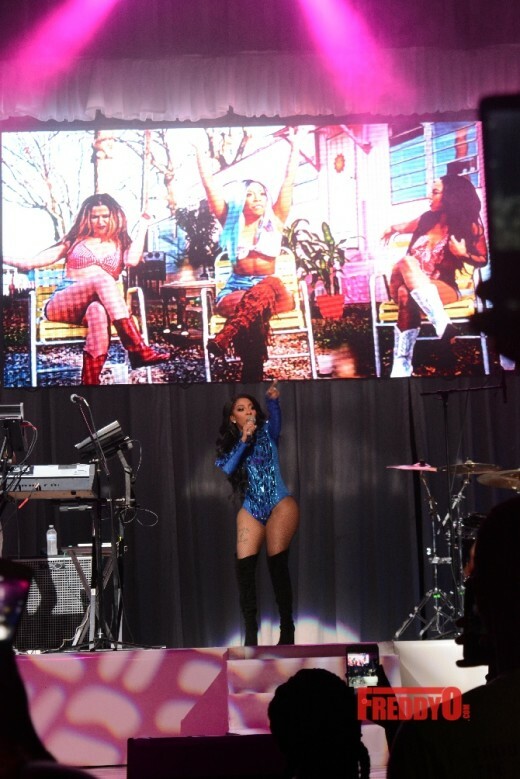 K Michelle brought the fire with music from her current album “More Issues than Vogue” and took us down memory lane with some of her classic hits that spanned the spectrum of sultry love songs to heart break ballads to anthems that inspire a laying of the hands. 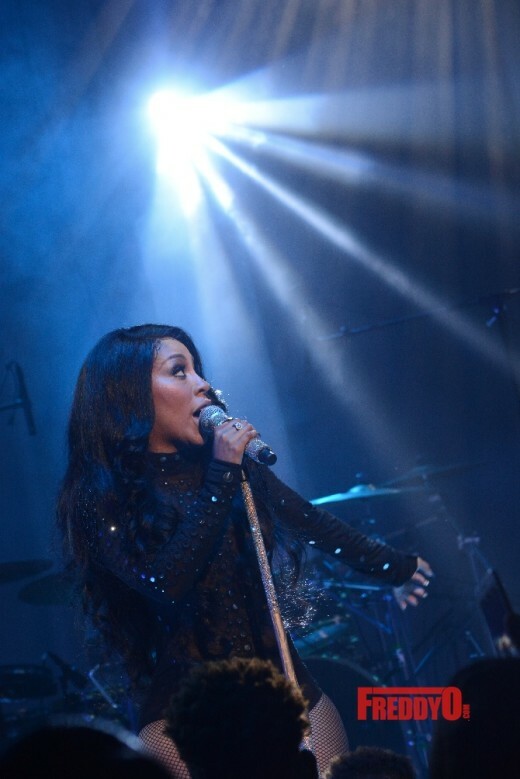 Fans chanted her name and sung with her as she poured her heart out on stage. 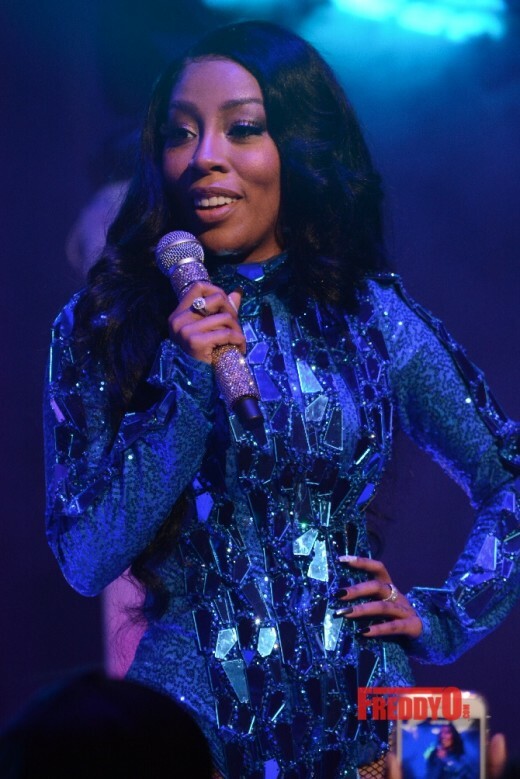 K Michelle also announced that Atlantic Records is blessing her with her very own record label and after her tour she’s going to be scouting social media for the very best talent who can sing, dance, and/or rap. 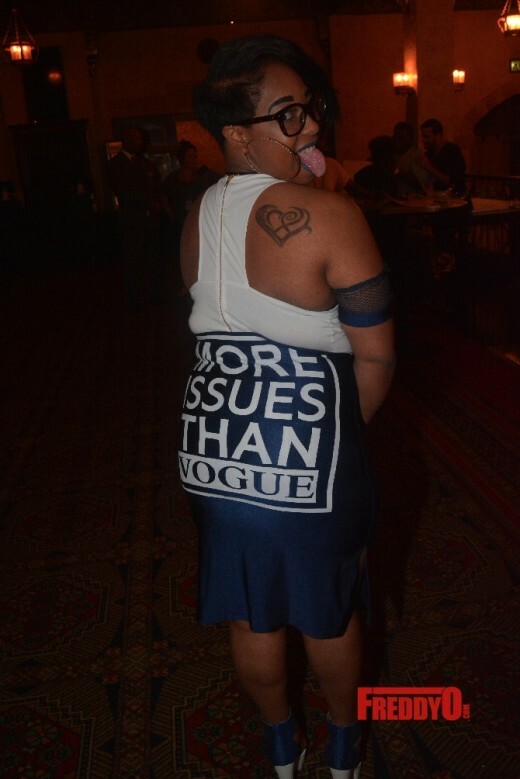 She promises that her record label with be a place that’s free of politics and a safe haven for artists. 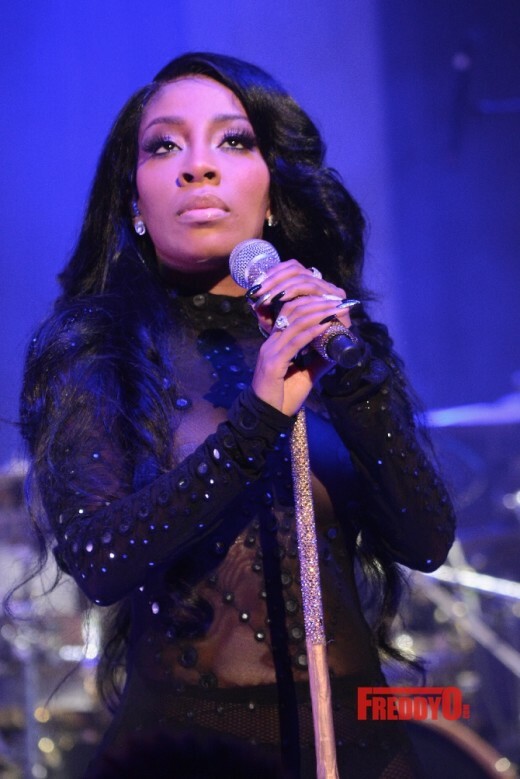 K Michelle is in the process of opening her very first restaurant in the ATL after her tour that’s going to be a place of beauty, good food, and a spot for the her fans to come kick it. 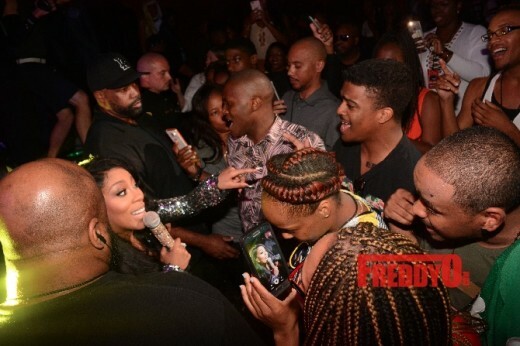 She invited her fans to come out and get their eat and drink on in advance. 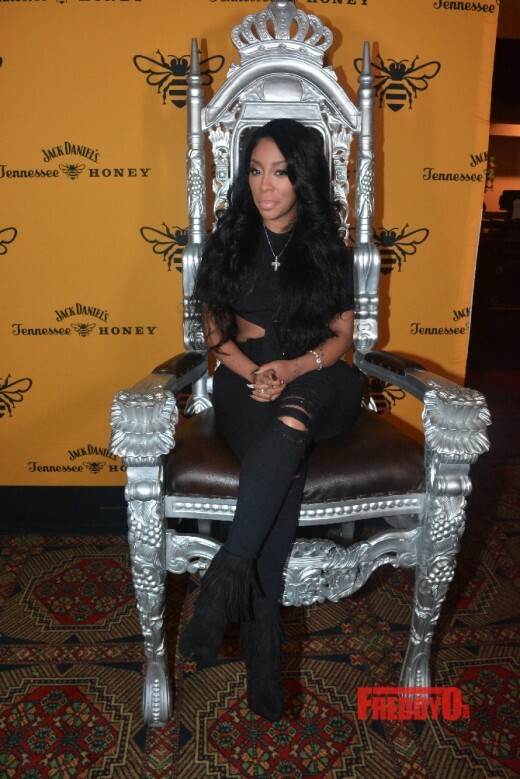 K. Michelle is the very first female ambassador for Jack Daniels Whiskey and she’s the third artist to collaborate with the brand following in the footsteps of Frank Sinatra and The Dave Matthew Band. 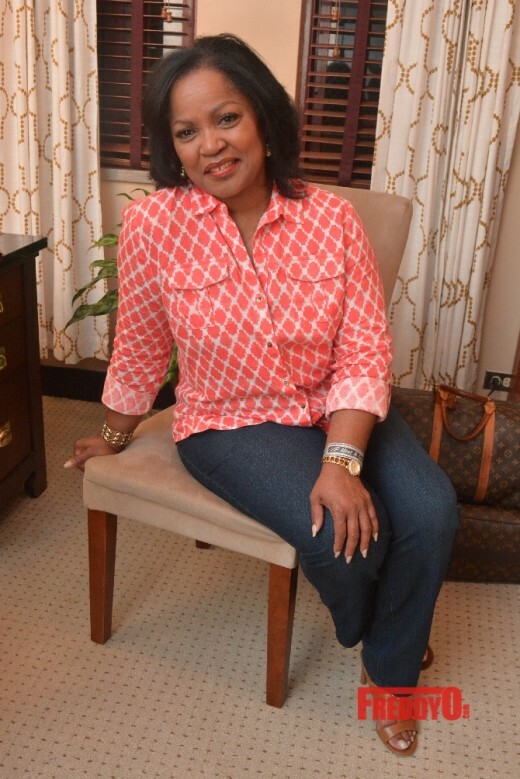 She shared with delight that next year she’s going to be getting her own signature drink with the iconic whiskey company. 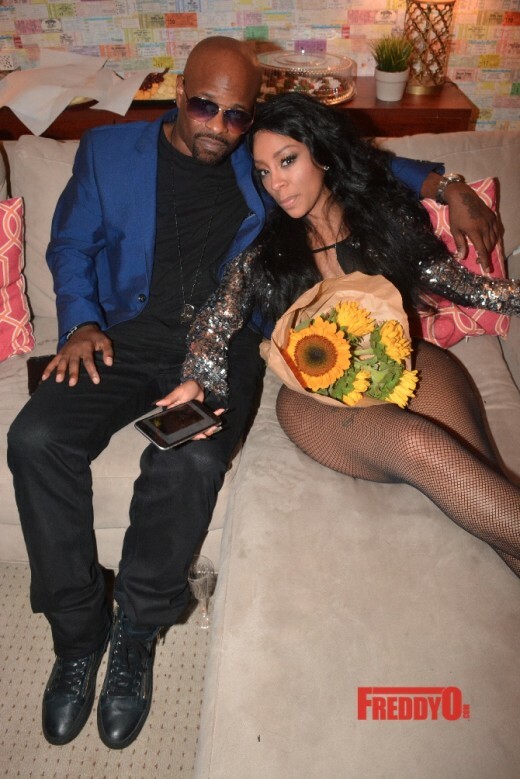 In addition to making moves in music and business the lovely singer has found LOVE. 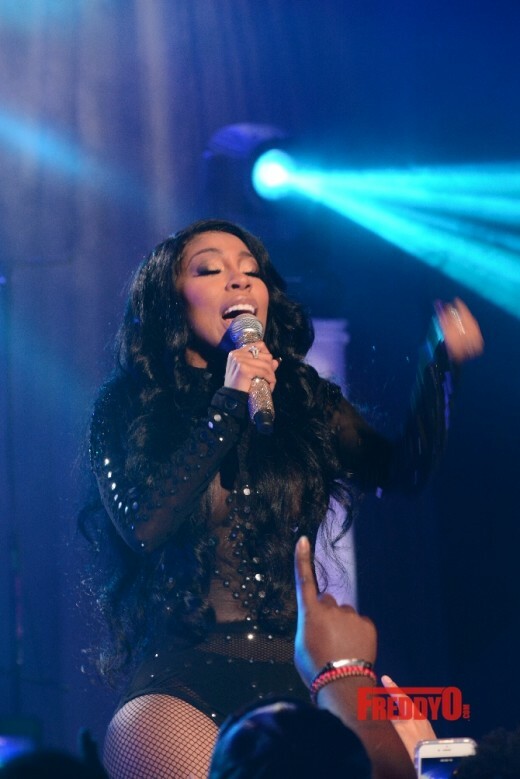 She shared during her show that she’s in LOVE and has finally found peace. 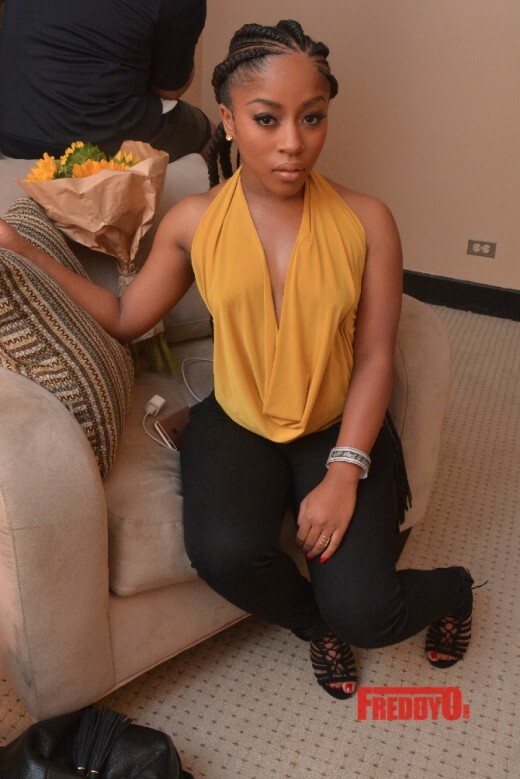 She is currently dating a doctor and the two are working on building a life and family together. 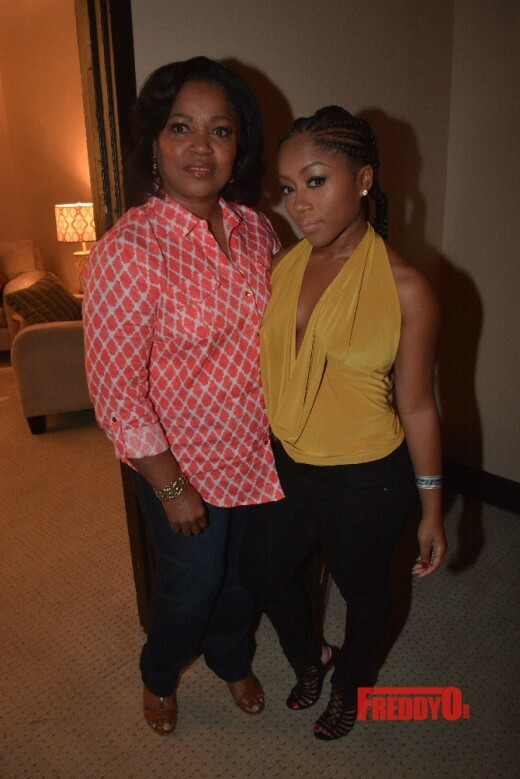 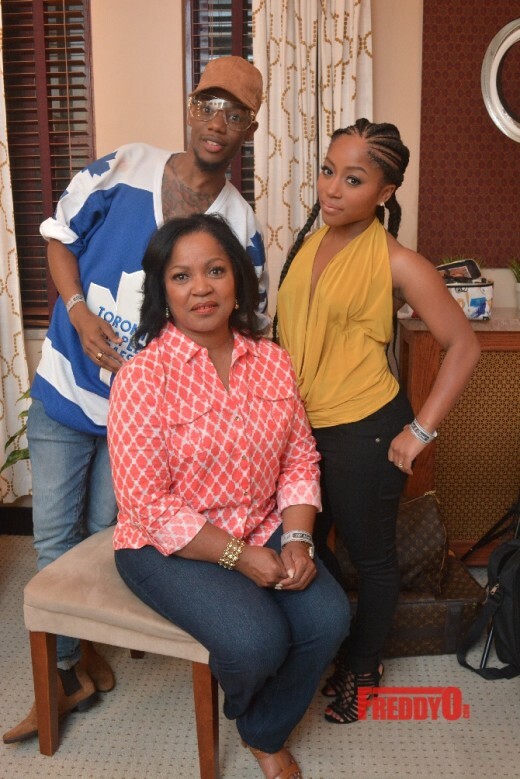 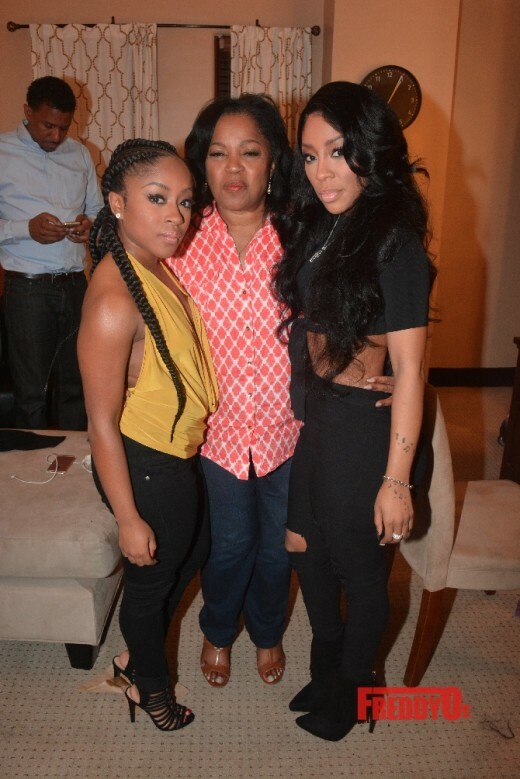 K Michelle’s family was in the house to show their love and support for the starlet. 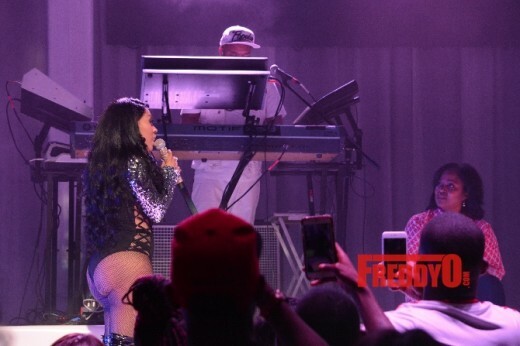 At one point during the show K brought her mother on stage and publicly thanked her for helping her reach all of her goals. 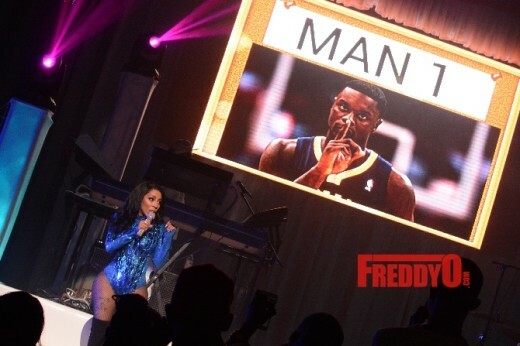 The K Michelle concert in the ATL was truly a treat. 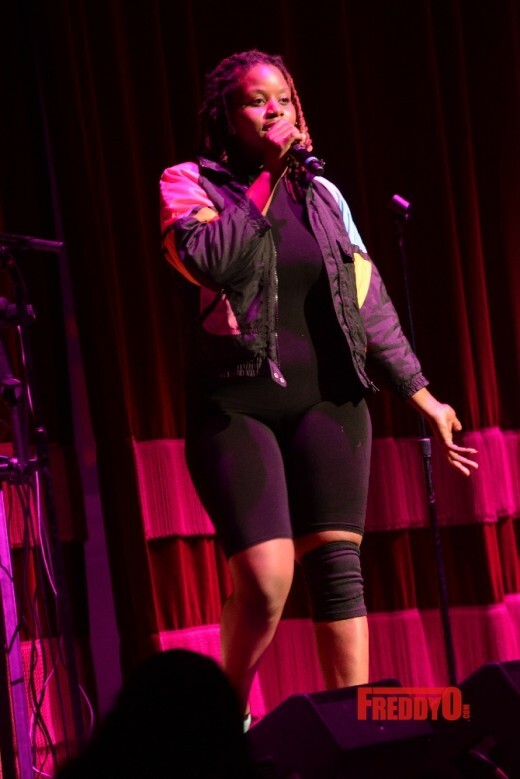 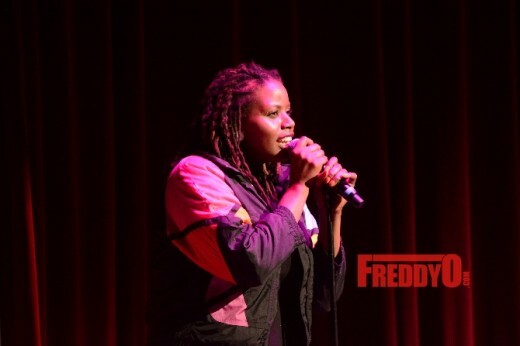 The show opened with PJ a dynamic singer/songwriter from the ATL who has worked with some of the biggest and brightest stars in the HIP HOP & R&B. 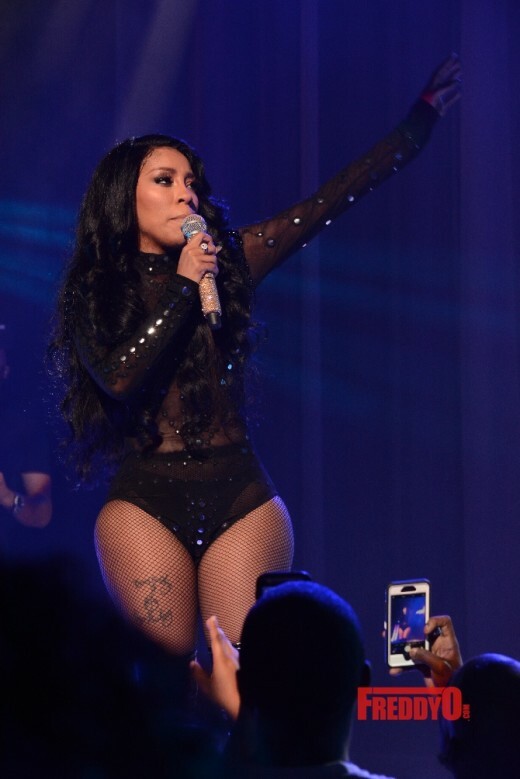 K Michelle shared that Case was her favorite singer growing up and the R&B singer joined her on stage and performed some of his biggest hits. 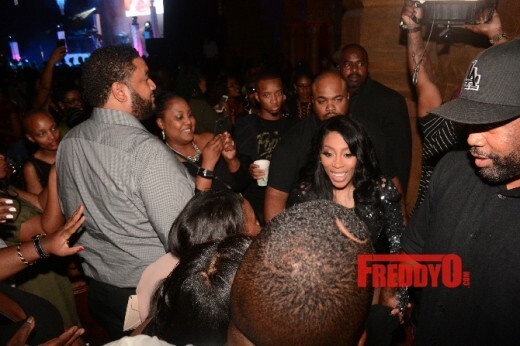 K Michelle’s concert was everything and I had a great time capturing the evening. 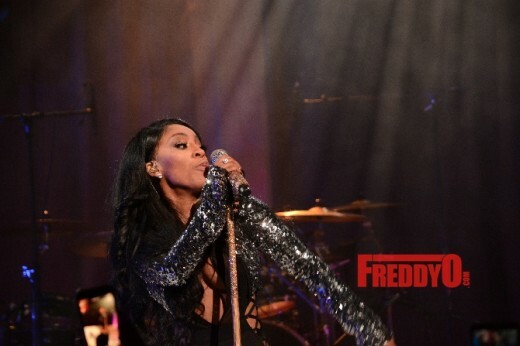 Check out the photos after the break. 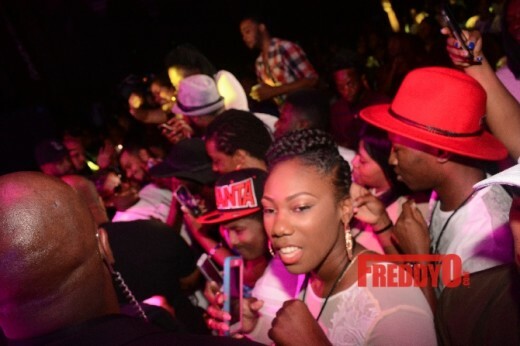 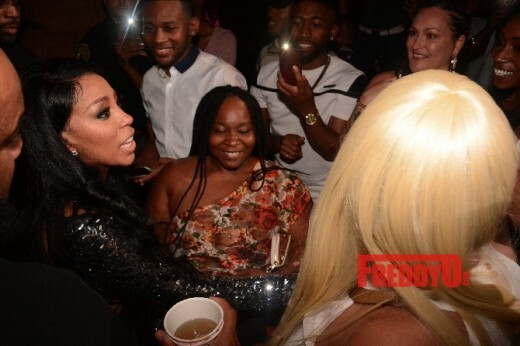 PHOTOS: K Michelle Hosts #HelloKimberly Party in the ATL! 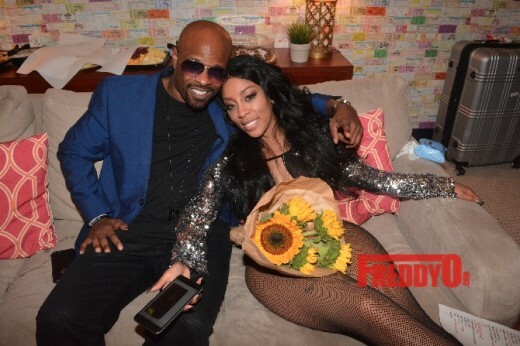 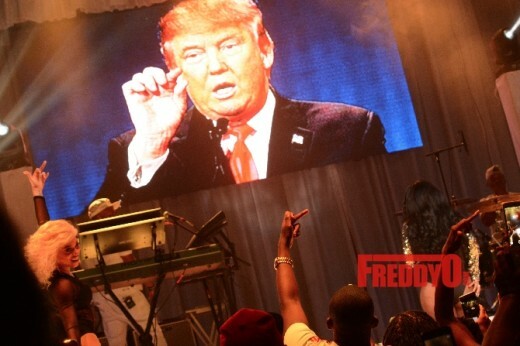 K. Michelle Celebrates her 27 Birthday : K now Dating Chad Ochocinco?